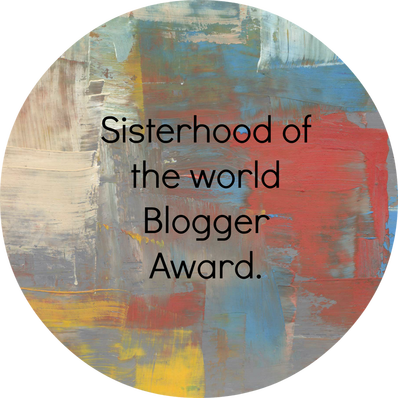 My friend Raymond, his blog the Axel The Key previously known as Encouraging Life, nominated me for the Encouraging Thunder Blogger Award. 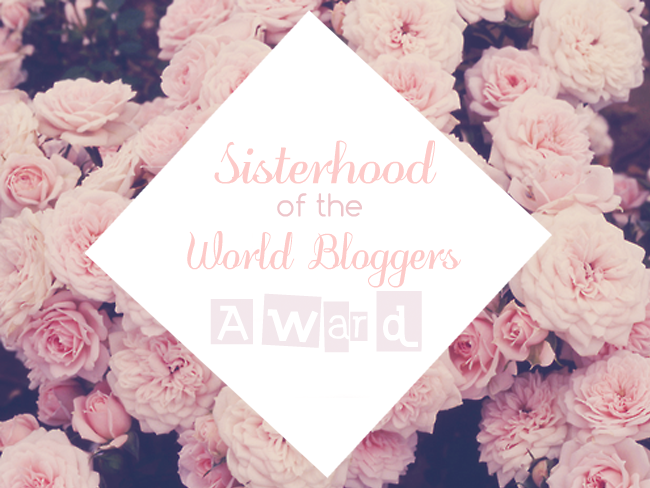 I’m so grateful to be considered for the award because for me it means that I am helping and inspiring people with my blog. So, thank you so much for the award. Raymond writes about tips on social media, WordPress, photography, and more. He is a great writer and he shares stories and his insights on different topics. Just click his name to go to visit his blog. 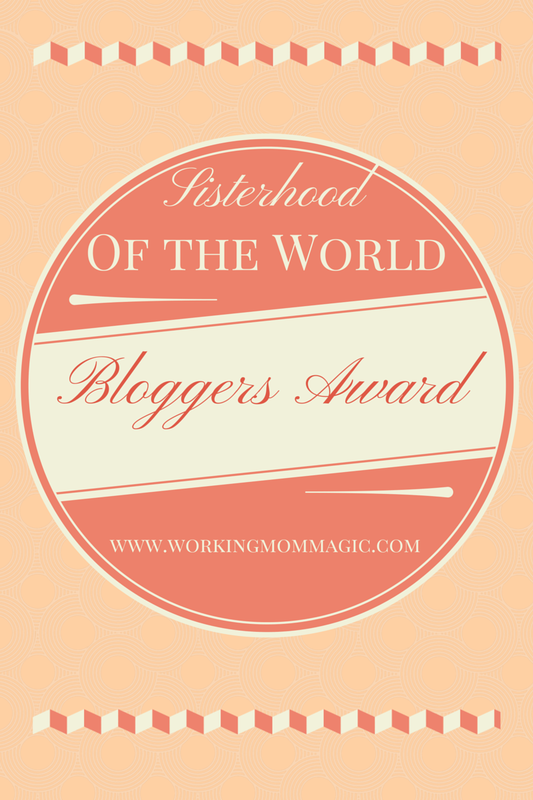 The Encouraging Thunder Award is an award for people who have mastered their purpose, it is also a powerful protection to other bloggers and other social media users. the award is a good representation and symbol that I’m somehow achieving my purpose, which to inspire people to follow their dreams, and encourage people to share their stories, understand other people, learn new things to make relationships work, and help other people to have a better quality of life. 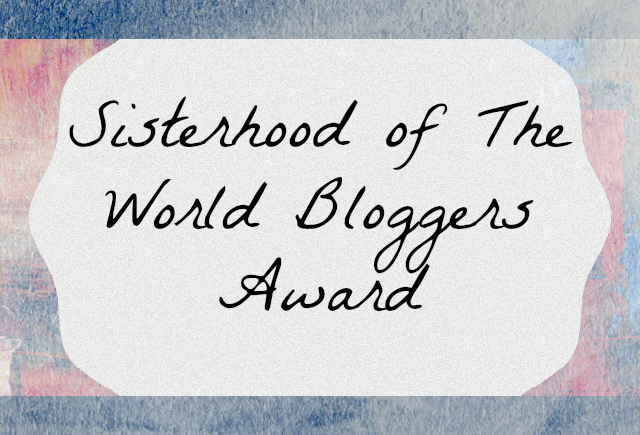 So below are the people I nominate for the Encouraging Thunder Blogger Awards, the people who’d been supportive of me and my posts since I started blogging up to now. 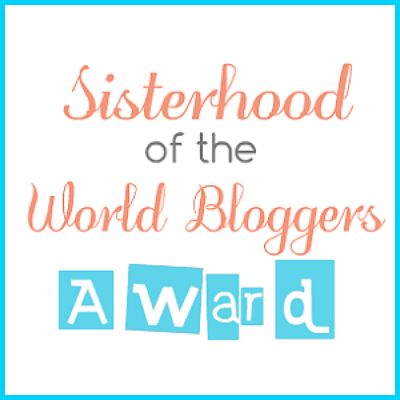 A few weeks ago, I have been nominated by my sweet friend, Jimmy Lou, she writes about her experiences, movies she’d seen, and more. 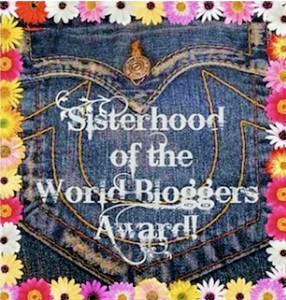 Thank you for choosing my blog, and for recognizing my voice. It means a lot to receive this award. During my research, I found several buttons and thought I’d give you the chance to choose one for your page. Where do you live? (& where would you live if you were able to move anywhere?) – I’m from Philippines. If I can choose I would love to move to Canada or UK. It’s been my lifelong dream to go there. What is your favorite thing about blogging? – I get to meet like minded people and inspiring and creative people to learn from and have fun with. What is your most inspiring movie? – Wow, this is hard. Okay, I’ll go with Freedom Writers. I love how the teacher gave her students a chance, and a voice to write their stories. If you could have any wild animal as a pet, which one would you have? – A tiger. Favorite song at the moment? Give us a link so we can listen! – While I’m Waiting by John Waller, it’s a soundtrack from the Fireproof movie. I love it right now because it tells the story of my life. I’m waiting. If you could go back and live in any era of history, when would you go back to? – I would love to go back in the 70s. 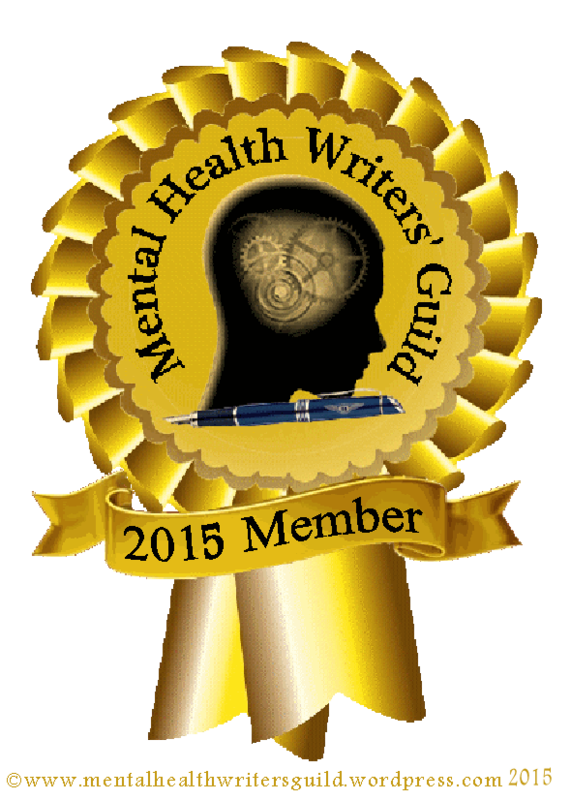 Rebecca Mckinnon – She writes about her writing, her experiences, and the story of her life. She’s a Scribophile/ blogger friend and I see her like a sister. She’s one of the most passionate and impressive writers I’ve ever met. Follow her blog, and you will learn from her. Sylvia Heike – She is a science fiction and fantasy writer, also a Scribophile/ blogger friend of mine. She writes about the process of writing and about her books. Her work Pride is included in the Seven Deadly Sins Anthology. Crissy Dean – She is the writer and creator of Real Life Natural Wife and was born and raised in the South and lives on the Mississippi Gulf Coast. Follow her blog and you will learn about all things natural to be healthy and fit. Minna – She is a Media and Cultural Studies student at the University of the Arts London; originally from Hong Kong. She’s an idealist, a frustrated romantic, a big time cat lover. She has an authentic and interesting voice. Follow her blog and you will learn things from her perspective and have fun reading her work too. Better Not Broken – Her blog has a very brave and honest posts. She talks about delicate matters such as abuse and violence. Follow her blog, be inspired, and learn more about abuse. Aside from that she has a sense of humor and fun posts you will enjoy. Lily Landers – She writes about her day to day experiences and hopes to relate, teach, inspire, and motivate those people who will read her blog. She has a captivating voice in her blog. So follow her blog and you will learn different things from her. 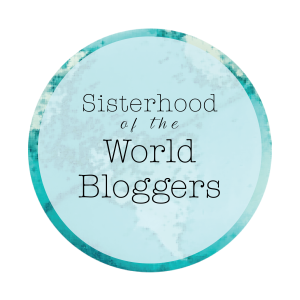 Kirsty Davies – She is a blogger friend who lives in the South Wales. She graduated University with a Third in BA Honors degree in Drama, Theatre and Performance studies and she is now writing for theater. She also loves reading and writing. What do you want to achieve through your blogging? Since my blog is about relationships, what is a relationship? Who is the most influential person or writer in your life? Who is your favorite character on the Harry Potter books and why? If you could turn back time, what will you do to improve one situation in the past? If you are going to reject someone because you’re taken, how are you going to do it? Elaborate. If you’re going to identify if a person is nice, kind, accepting, and considerate? how are you going to do it or what is your basis in knowing they’re nice, kind, accepting, and considerate? I really had a hard time coming up with those questions. Once you have finished, please pick 7 people you wish to nominate for this award and come up with 10 questions for them. Don’t forget to link your blog post on here so I can read it! I am here to complete my duties. 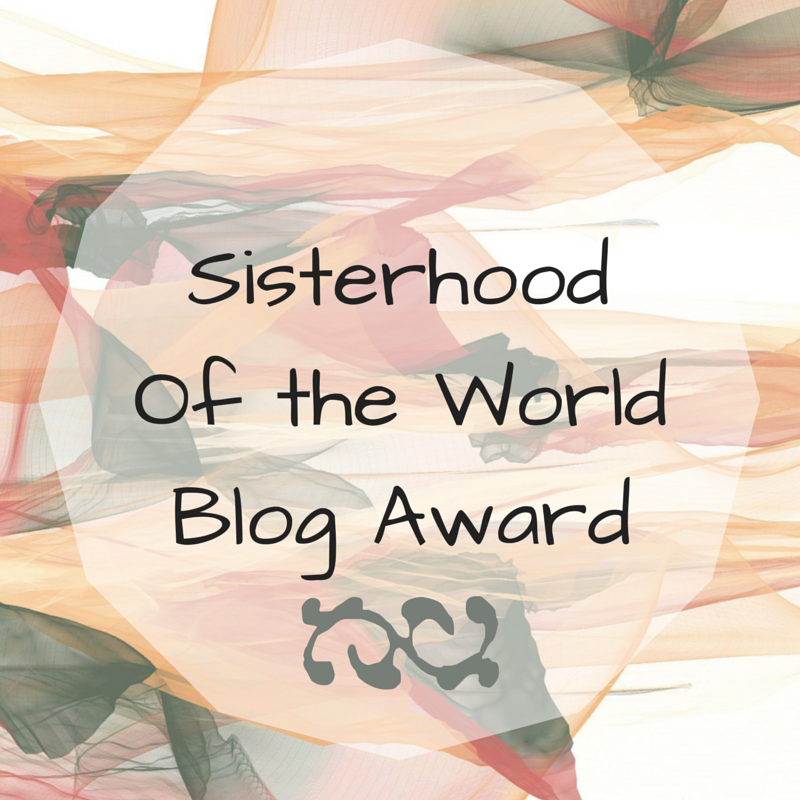 So, Sylvia, thank you for nominating me in your blog. It’s an honor that you trust me to know about relationships and writing. Check up her blog, she is a science fiction and fantasy writer. Her story, Pride is published at the Seven Deadly Sins Anthology. Again, thank you very much for the award. Receiving the nomination means keep working and improving and I will. In my short time here as a blogger, something surprising and unexpected happened. 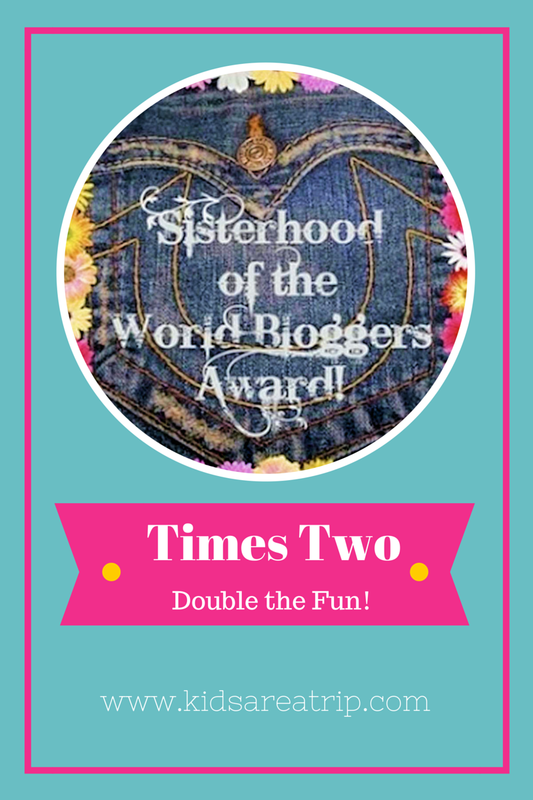 My sweet friend Kirsty nominated me for a Versatile Blogger award. 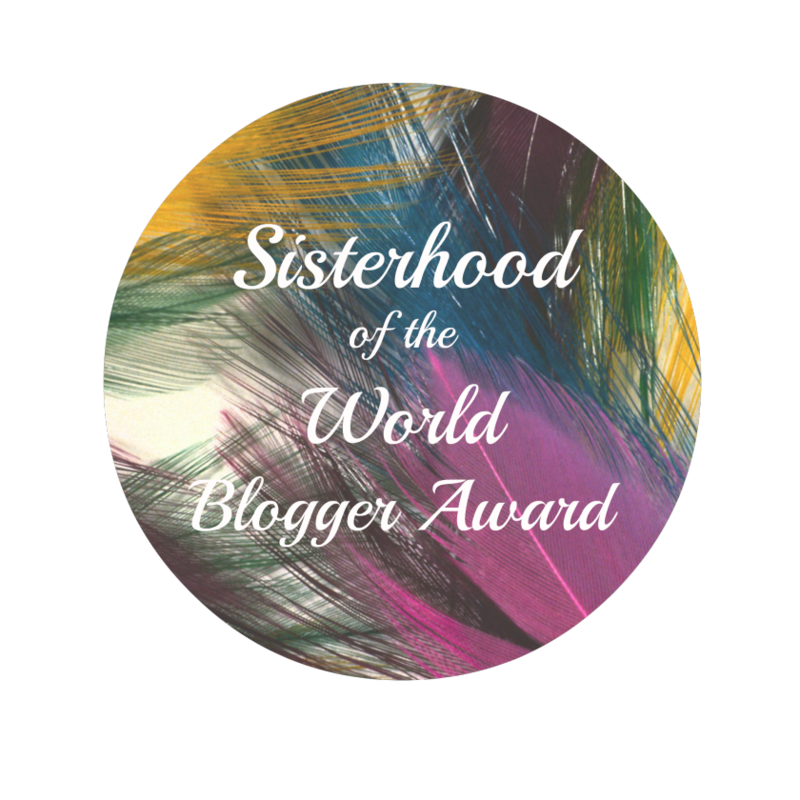 To be honest, I didn’t expect I’d be getting any award, but this wonderful person took notice of my blog and I’m so deeply humbled and honored to receive this award from her. You can find her blog, just click her name kayloudee. She is creative and she put her heart and soul in her blog posts. What I also loved about her is that she writes stories for theatre and she’s smart, strong, and such a sweet person. Thank you so much for the nomination. 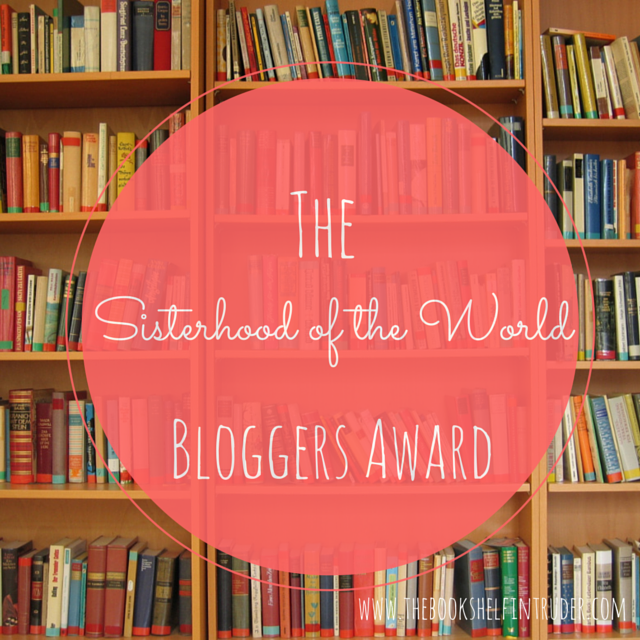 Since, it’s the weekend, I decided to work on finding the blogs I would nominate. It’s hard considering all of you are hard working and had put heart, soul and effort into your blog site. I learned how to play the piano for five years. Aside from writing, I plan to pursue musical theatre or become a Broadway actor. I was originally left-handed, but my parents trained my right hand so I became ambidextrous. I’m passionate about reading people, so I taught myself how to read personalities of characters in books and people on TV or I talked to. One of the achievements I cherished the most is I figured out how and why people fall in love for a particular person. Years ago, I love to become either a Cardiologist or a Forensic Psychiatrist. 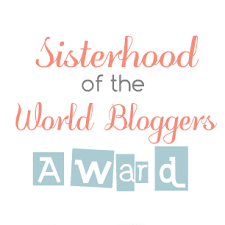 Thank you again Kristy, and to the nominees, I hope you accept the award.